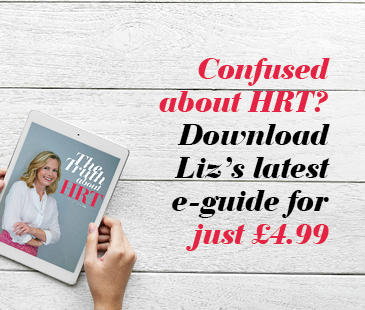 Liz’s brand new e-guide de-mystifies this invaluable treatment, uncovering the benefits of HRT, the different types of HRT available and where to access it. Menopause FAQs: What is the menopause and what do we need to know? With the menopause so unrepresented in the media, we want to ensure women can access all the information they need about the menopause in one place. 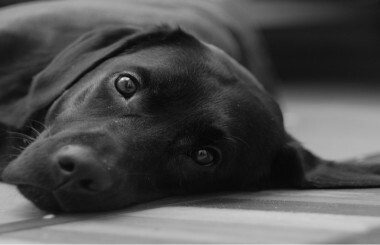 From brain fog to mood swings to feeling anxious and depressed, the menopause can have a serious impact on our mental health. 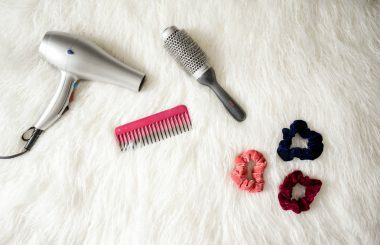 From hormonal changes to physical discomfort, the menopause can affect our libido hugely – but there are steps you can take to reclaim your mojo. Receive wellbeing news straight to your inbox, and keep up-to-date with all the latest articles, events and promotions from Liz Earle Wellbeing. © Liz Earle Wellbeing 2019. All Rights Reserved. New to Liz Earle Wellbeing? Sign up for an account to add posts to “My Wellbeing”, and to manage your orders. Sign up to the newsletter to keep up to date with all the latest news and events from Liz Earle Wellbeing. Would you like more exclusive content like this? 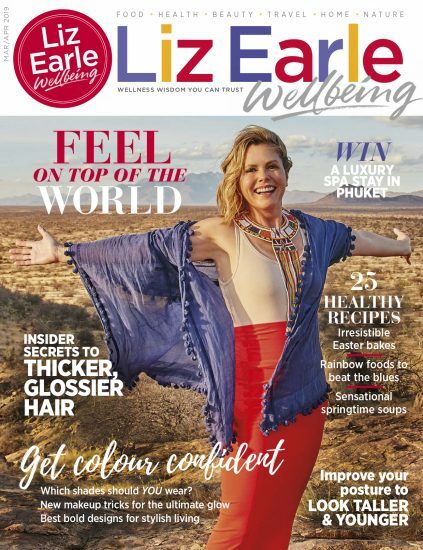 Liz Earle Wellbeing is packed full of the most sensational recipes, expert beauty advice, wellbeing wisdom, interviews, plus plenty of tips to help you feel and look your radiant best – subscribe for free p&p in the UK.